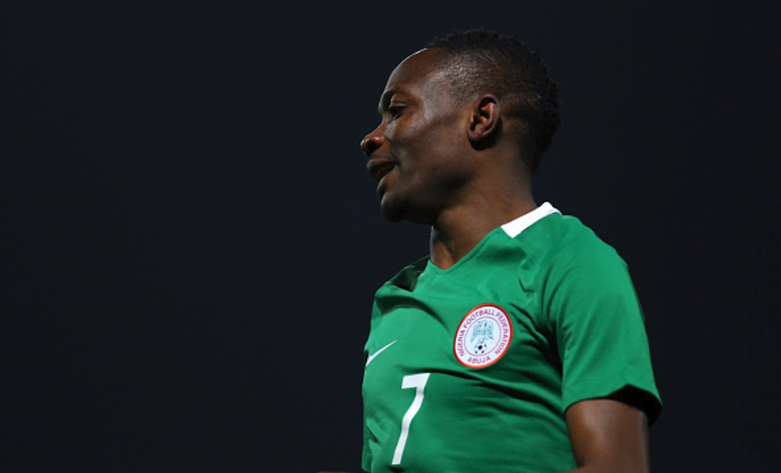 Is Ahmed Musa Still Relevant, Is He Spent? 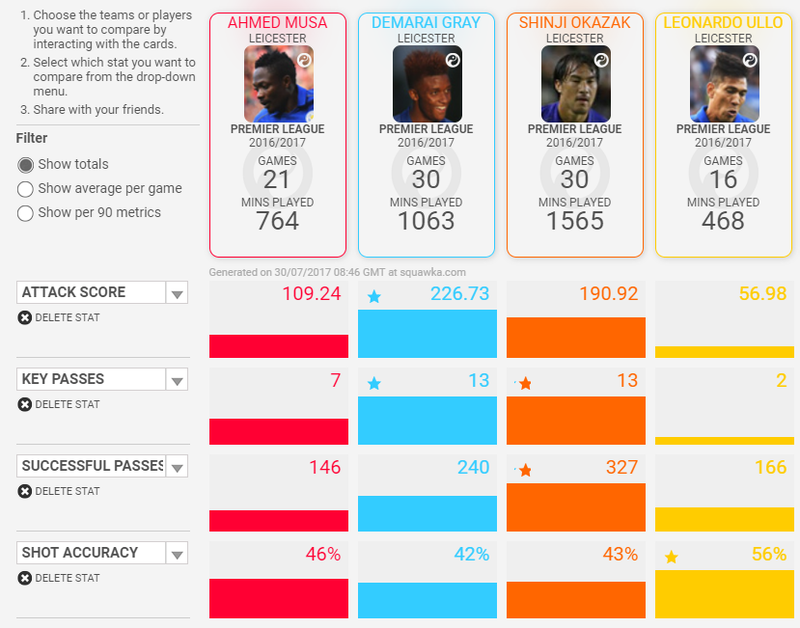 Is Ahmed Musa spent, is his best days behind him and has he actually peaked? These are questions begging for answers as the 24-year-old continues to struggle for game time, goals and perhaps relevance. The last time the forward scored a competitive goal for Nigeria was in 2014 against Sudan in an Africa Cup of Nations qualifier. For his Premier League club, Leicester City Musa has not found the back of the net since January. His current form is such that sees a player cut off from any first team, but in Musa’s case his precedent seems to keep his head just barely above the sinking sands. What’s dismissive in his case is that self-inflicted issues on the home front are affecting his game. 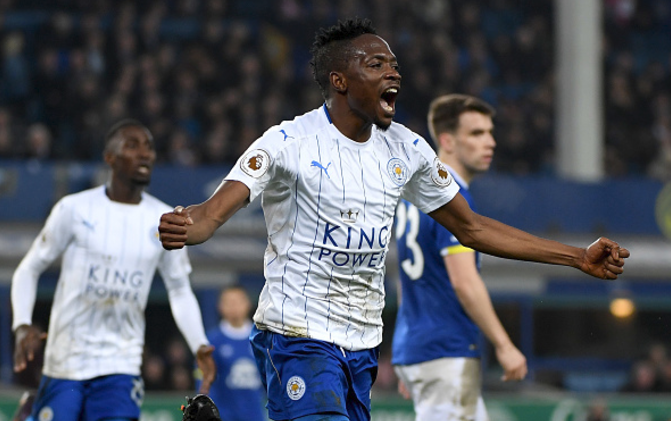 If he’s still getting consideration from his national team Coach, Gernot Rohr, Musa is getting no quarters from his club Manager Craig Shakespeare and for good reasons to. Since his record move from Russia, Musa’s contributions to Leicester City continued Premier league survival has been non-productive. It’s not because the player hasn’t shown commitment or hard work, far from it. His limitations have come from his inability to do the basic things expected on the pitch. Ahmed Musa’s pass completion rate is miserably poor and worse still is the insufferable sight of his awful final balls. Shots accuracy fair but general attacking score at Leicester isn’t all that top notch compared to teammates vying for the same position. One ugly pattern in the Super Eagles though is the sense of gratification for Players or FA Officials. The sight of some performances in the national team jersey is a cause for concern and is worrisome especially when the team and Country is said to have more talents than at any other time. Musa has 63 caps to his name; the second of any active player and joint seventh overall. That gives the idea he must have been quite an impact in the team. His most distinct moment will certainly be the brace he scored against Argentina at the 2014 World Cup in Brazil; it was the first time a Nigerian player had scored twice in a world cup match. Once, he was goal king on the domestic scene with Kano Pillars, but now it appears he’s seen more for his dedication and dutifulness than his actual football talents. And true, such commitment levels are a necessity in teams and quite often appreciated by coaches. However, at 24 and in a menacingly competitive league like the EPL and in the eyes of the critical Nigerian football fans, Musa’s waning impact as a player will and should dominate talking points and discussions. Nigeria’s World Cup and AFCON bids are a contentious matter and whilst the FA as well as Eagles Technical Adviser have sued for support and minimal distraction, the debate over which players are taking undeserved space and costing hard-to-get finances should be hardly ignored. Far from being a charity circus, if the national team were like a club any player not pulling his weight will be declared surplus and cut loose. And as for his club future, everybody including the player understands that it is uncertain there at the King Power Stadium. Maybe elsewhere he’d be considered top prize, but in the main scheme of things; where the focus is, Musa may has little business. Regrettably, the player’s slump does not appear to be temporal rather its the culmination of a sequence which may mean he has peaked. Hence, to answer the question of whether he’s spent or has been found out – no thanks to the Leicester City move – it’ll suffice to say the forward cannot be relied upon to consistently deliver on the goods.